Hot on the heels of the fabulous new ‘La Petite Robe Noire’ perfume release, Guerlain are releasing their new Autumn/Winter make-up palette, all ’80s dark kudos, sophistication and intrigue. Created by creative director, Olivier Echaudemaison, Natalia Vodianova (looking everso like Linda Evangelista) is made up in rich tonal reds and pinks focusing on their two most popular shades (and building a collection around each), Rouge d’Enfer and Rose Angelique. 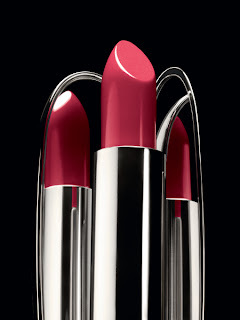 Guerlain’s Rouge G L’Extrait lip colour (£29.50) glides on with ease. This is a soft, deep gloss with guts. Seven deadly sin shades are available this A/W’12 to tempt even the most pious of make-up devotees: avarice (beige for greed), coliere (red for wrath), luxure (ochre brown for lust), envie (orange for envy), paresse, orgueil (plum for pride) and gourmandise (raspberry for gluttony). 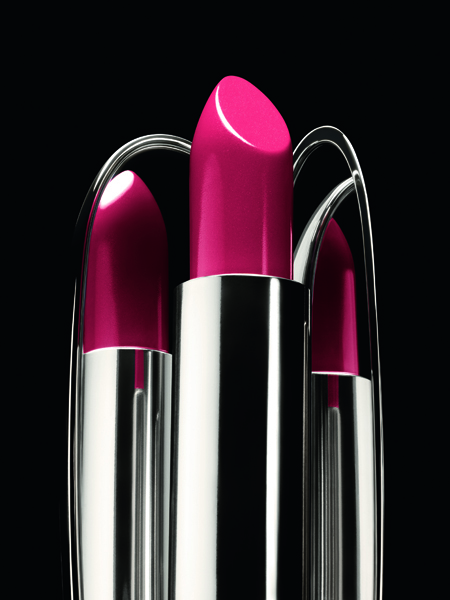 The texture is sultry smooth, seductive and on application, sensual, making Guerlain’s Rouge G de L’Extrait lip colour (goes on like a gloss with the pigmentation and depth of a lipstick) a must-have on any budding seductresses list. 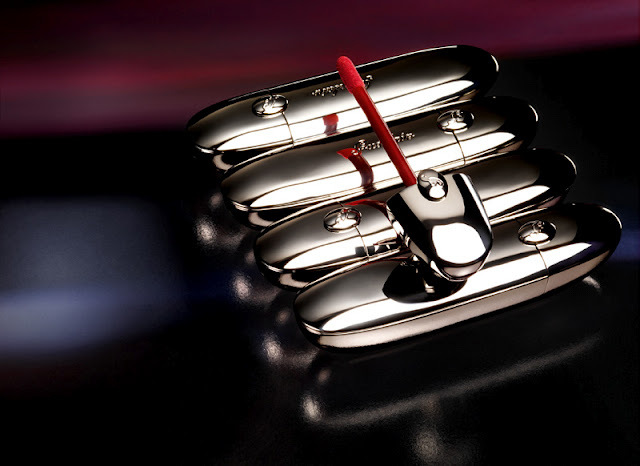 Guerlain’s beautifully designed silver bullet case Rouge G L’Extrait lip shine (£29.50) in it’s more traditional format still with it’s soft click and inbuilt mirror, reveals five new shades from poppy red to intense pink and brick orange. 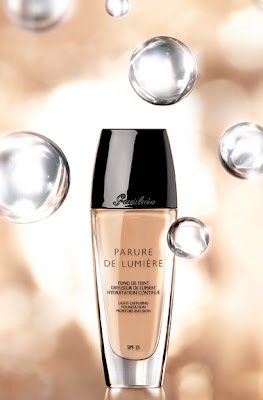 Guerlain’s shades are known for their soft luxe intensity and this range is no different. 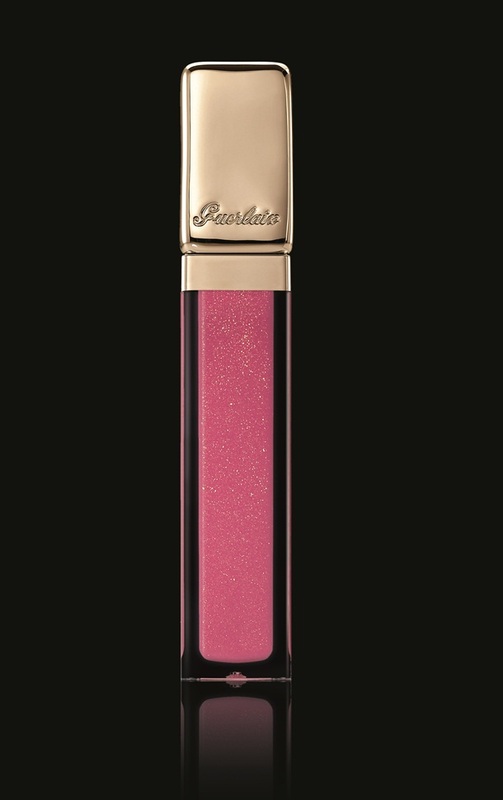 For the glossy girls, Guerlain’s latest KissKiss Gloss (£21) in Sable Show and Grenade can be used alone or over the lip colour. To complete the lip range, the smoothest lip liner (£18) in two shades, Rose Dahlia and Bois des Indes complements the range of lip colour reds, pinks and ochres. 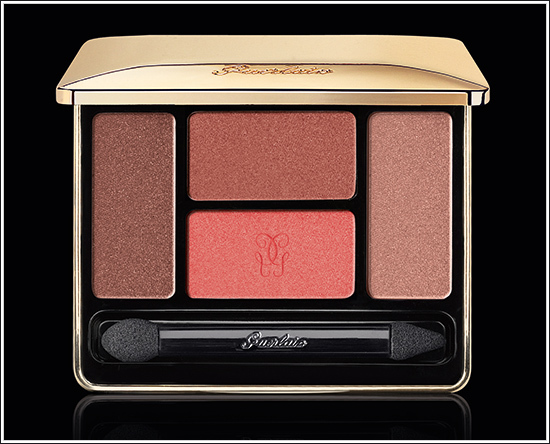 The eyes have it in the golden gilt case of perfect long-lasting shadows in the most covetable of colours that work from day to evening. 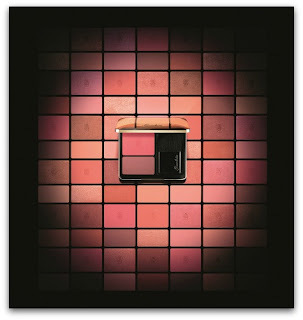 Deep pigmentation with a slight sparkle, Les Favres (£37) goes from the warmth of oranges and browns that highlight tonal red lips while Les Roses highlights pinks. Guerlain’s reputation, mastery and elegant packaging is as much sought out as their colours. This season especially, with on-trend colours, it’s all about the swish and making a devastating effect. Guerlain’s Autumn Collection 2012 is available nationwide in the UK from 7th August (including stockists such as John Lewis, House of Fraser, Harrods, Debenhams and Selfridges).